Introducing our 70mm rebated Composite Door. We offer a comprehensive range of high performance doors designed to exceed today’s standards and meet consumer demands. 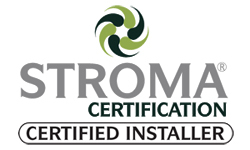 Designed to provide the ultimate in security performance – Secured By Design as standard and achieves an A Rated Energy performance. In addition, all glass units are 50mm triple glazed; the slab design is rebated with a triple perimeter seal to further improve weathering and security. 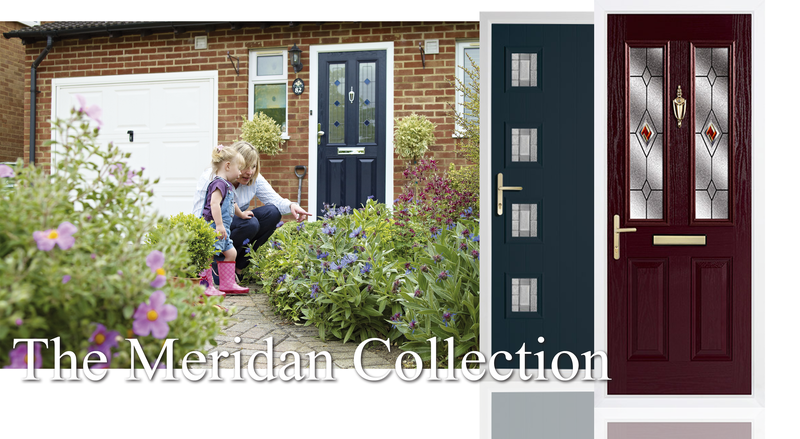 Our door are also available in a range of standard and traditional colours to suit any home. A We-Fit composite door is more energy efficient than a traditional timber door or a solid timber core composite door. We all worry about how much energy our homes use. One of the best ways to combat this is to choose thermally efficient products. Our 70mm rebated Composite Door is 19% more thermally efficient than a 48mm solid timber core composite door and 17% more thermally efficient than a 44mm traditional timber panelled door. Feel safe in the comfort of your own home. All our composite doors are manufactured in accordance with Secured By Design, a police backed accreditation. Composite doors supplied by We-Fit are available as either solid or glazed versions giving the ultimate in security performance. All doors are manufactured using a 70mm composite slab instead of the traditional 44mm, enabling a triple sealing system and rebated edge design, improving security & weathering performance.